Tesla shares tumbled April 11 after the Nikkei reported that the company and Panasonic were freezing plans to expand capacity at the plant near Reno. The newspaper said that because sales of electric vehicles have been below plans, the two companies decided major additional investment now posed too much of a risk. Panasonic said in a statement April 15 that the factory is not operating at its full 35GWh annual capacity and that it is working on increasing output. The Japanese company said that investments beyond the current level will be decided on jointly with Tesla to match demand. Panasonic’s shares were little changed in Tokyo on April 15. The Model 3 has been available in the United States since 2017, though the pace of sales in the market has slowed after the shrinking of federal tax incentives, and the company has struggled to get the car quickly into Europe and China. 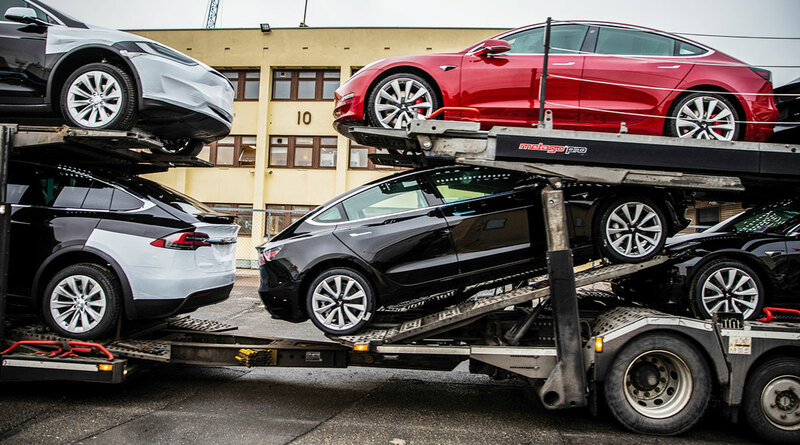 In the March quarter, Tesla delivered 63,000 vehicles, down from 90,966 in the final three months of 2018.